The AAP will contest in Uttar Pradesh's Saharanpur, Gautam Buddh Nagar and Aligarh, and Bihar's Kishanganj, Sitamarhi and Bhagalpur. The Aam Aadmi Party (AAP) on Sunday announced that it will contest three seats each in Uttar Pradesh and Bihar, and also introduced its candidates. 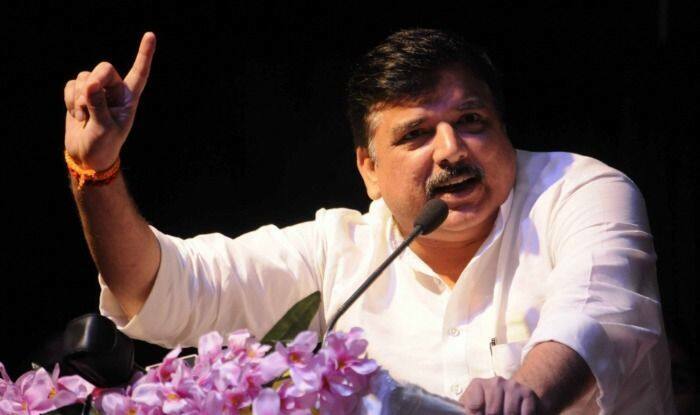 In a series of tweets, AAP leader Sanjay Singh said that in Uttar Pradesh, the party will contest in Saharanpur, Gautam Buddh Nagar and Aligarh. “The Political Affairs Committee (PAC) of AAP has given its approval for three names in Uttar Pradesh. Yogesh Dahia from Saharanpur, Prof Shweta Sharma from Gautam Buddh Nagar and Satish Chand Sharma from Aligarh will be AAP’s candidates,” Singh said. Singh also said that in Bihar the party will contest three seats — Kishanganj, Sitamarhi and Bhagalpur.